Keep your skin hydrated all day! Soft as a baby’s... well, you get the idea. Let your skin drink it up! 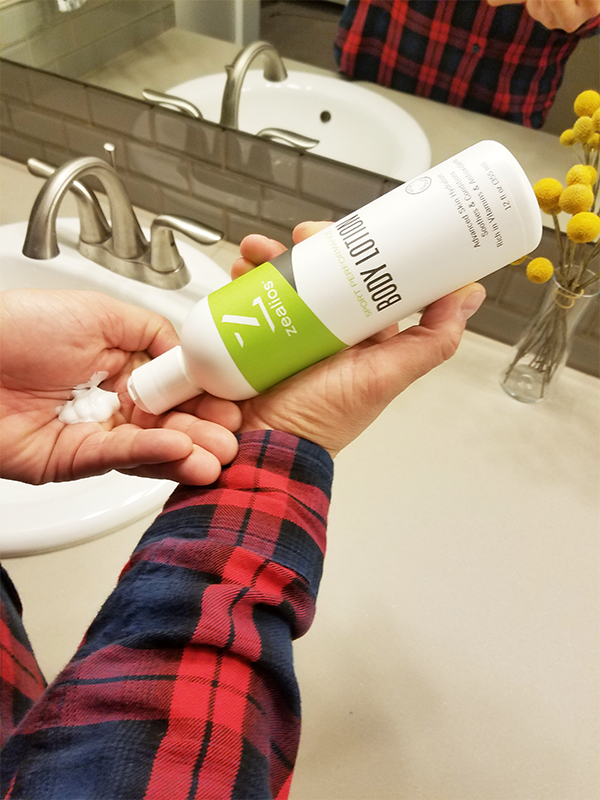 Our body lotion will leave your skin feeling great — soft and hydrated all day long, no matter how much time you spend in the water or out in the sun. 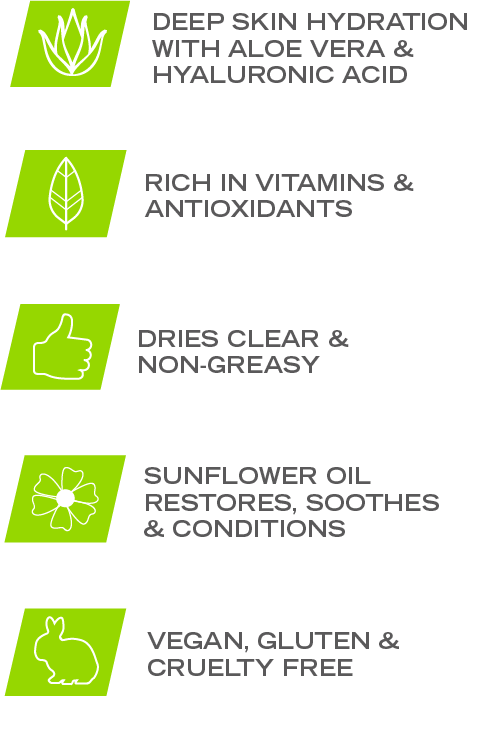 Aloe vera soothes, hyaluronic acid nourishes, and sunflower oil locks in moisture. The blend of essential oils clarifies your skin and leaves it lightly scented. Use Zealios Body Lotion after a workout or any time you need an extra boost of hydration. And check out our Swim & Sport Shower Bundles to feeling so fresh and so clean! KEEP YOUR HAIR & SKIN LOOKING GREAT!